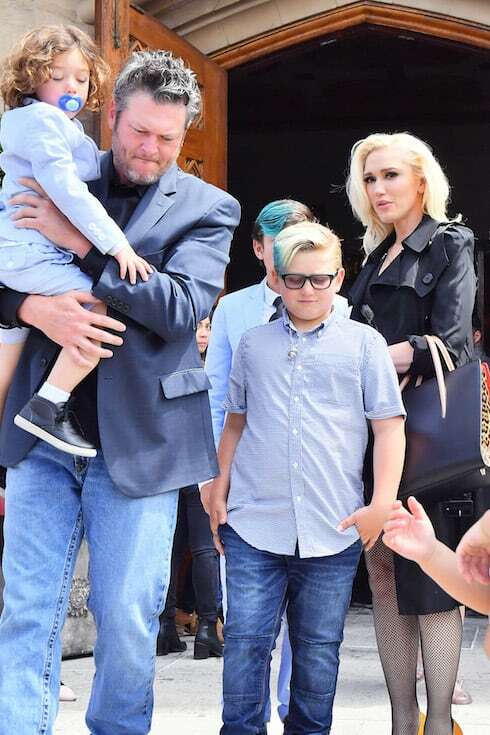 There's always a ton of fresh gossip about Gwen Stefani, Blake Shelton, and their alleged pregnancy attempts and top secret wedding ceremonies. And sorting through it all can be rough. 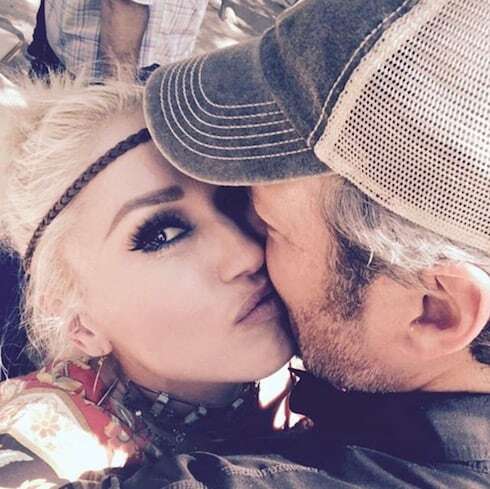 Fortunately, our Gwen and Blake gossip rundown will help you figure out the mess. At long last, are Blake Shelton and Gwen Stefani getting married? They're allegedly "finally ready" -- but there's also a catch, as there always seems to be when it comes to the high-profile couple. 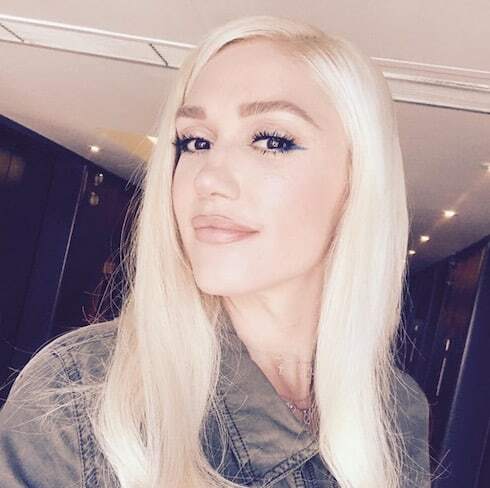 Now that Kylie Jenner's given birth, it seems the next round of celebrity pregnancy gossip might focus on Gwen Stefani and Blake Shelton. The couple, who've been linked to pregnancy rumors somewhat regularly since they started dating, are once more said to be with child -- and the secret wedding talk is making a comeback, too! 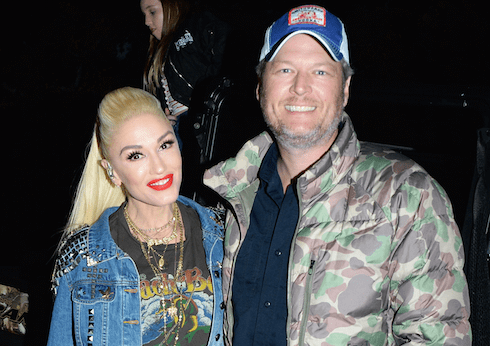 Are Gwen Stefani and Blake Shelton getting engaged during her Christmas special? 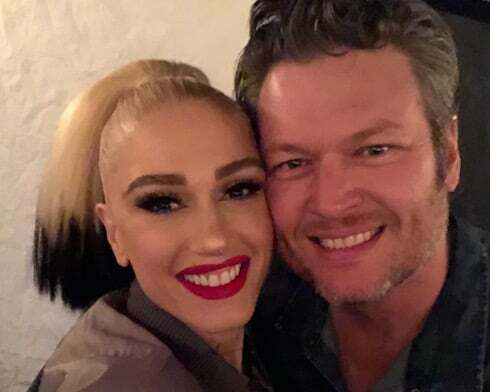 After dating for the past two years, Gwen Stefani and Blake Shelton are expecting their first child together! Read on for all the details. Shelfani is official! (That sounded better than Gwake.) 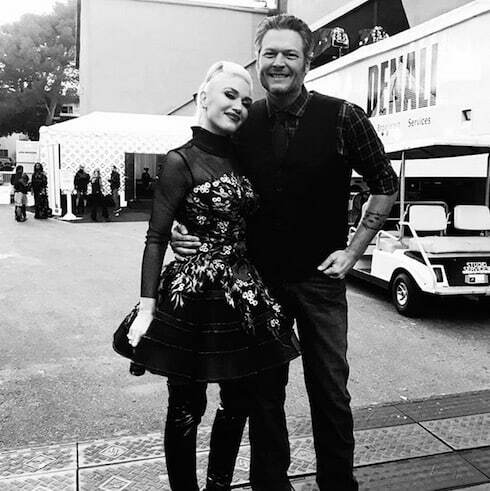 A rep for Blake Shelton confirms that he and The Voice co-star Gwen Stefani are dating!